• Vermont Adaptive provides more than 3,000 outings a year to people with disabilities. • The cost of one outing for the consumer can range from $35 for a two-hour canoeing session to $110 for a full day ski lesson, including instructors, ticket and adaptive equipment. • All of the school and advocacy groups Vermont Adaptive works with are also subsidized andparticipants receive the same one on one experience as any individual who participates. • The average true expense of a lesson or outing to the organization is more than $140.00 per individual per outing per activity. 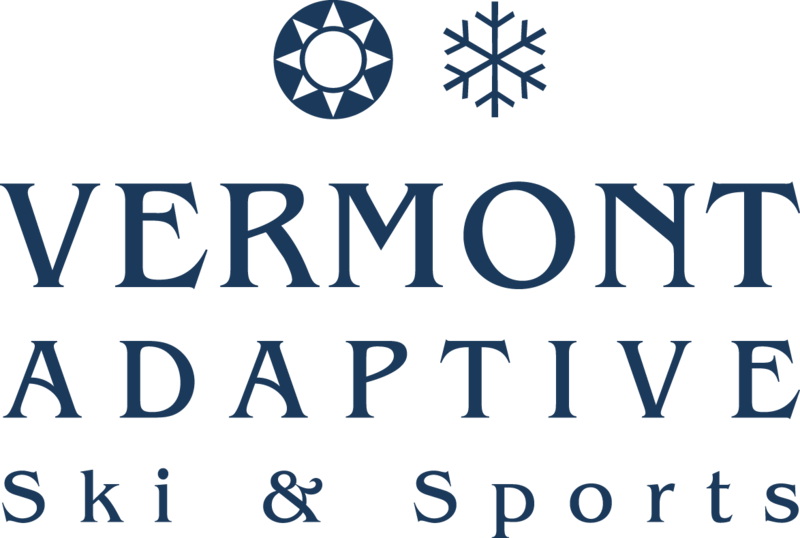 • There is more than $50,000 worth of adaptive sports gear Vermont Adaptive wants to buy on its Wishlist. You must register for the ride first at charityride.vermontadaptive.org . Once registered, the system will walk you through setting up your personal and/or team fundraising page. 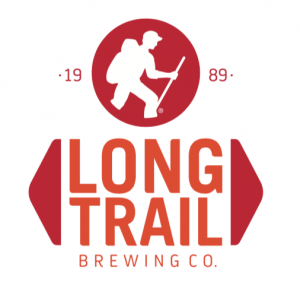 Already registered but still looking for your fundraising page? Click through, find your name on the list at the bottom of the page, and log in at the top right corner of the page. Each individual rider who raises $300 or more will receive a 2019 Vermont Adaptive Charity Ride custom-designed cycling jersey. *Please note, individuals must raise the fundraising minimum for each incentive. If you are riding with teammates, each individual team member must raise their own incentive; the total amount can not be divided up amongst the team. Thanks. The top fundraising team will be determined by the total amount raised divided by the number of team members. The team with the highest AVERAGE will earn the Top Team title and FREE registration to the ride in 2020 and another gift. Teams must be made up of 2 or more but can’t exceed 12 people. If you have friends or coworkers who would like to make a donation and support your fundraising, but don’t want to do it online, that’s fine. Checks may be made out to Vermont Adaptive Ski and Sports. Bring all of your “off-line” donations the day of the event and we will apply it to your fundraising requirement. NOT PARTICIPATING, BUT STILL WANT TO DONATE AND SUPPORT DISABLED SPORTS? If you can’t participate, but would like to still donate, you may do so securely online at Vermont Adaptive’s website. For questions about the ride, email the Ride Director. 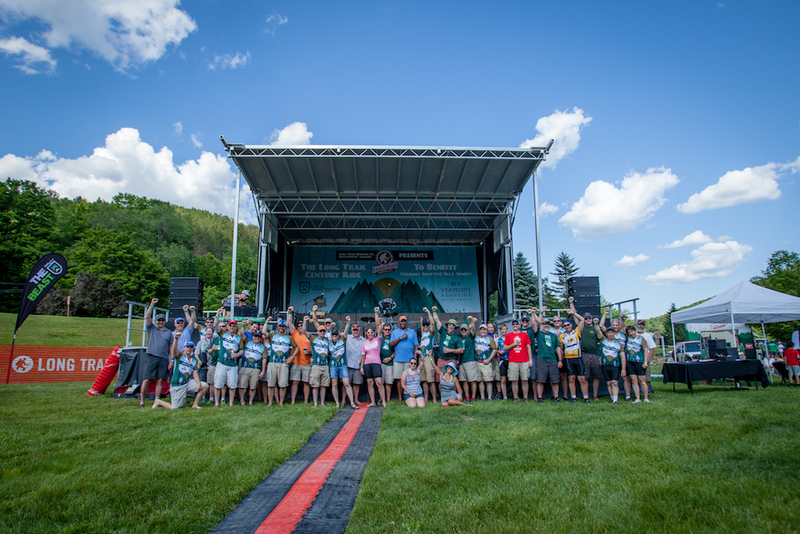 Register by June 1, 2019 and receive a Killington Ticket Voucher valid for one day of skiing during the 2019-2020 ski season or one day of mountain biking during the 2019 summer season, some restrictions apply.